Rockfield Medical Devices is an innovative SME in the enteral feeding devices industry. Rockfield has a highly-skilled and committed team of experts developing a pipeline of innovative enteral feeding products that will transform user’s mobility & quality of life. 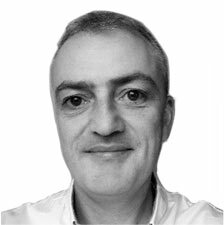 Tomás has a proven ability in leadership and business development in the SME sector, a strong R & D background, and over 10 years’ experience working in the healthcare industry. Tomás understands the need for user-friendly, mobile enteral feeding systems, so life can carry on as normal. He has built a strong team at Rockfield to develop an innovative tube feeding system and a pipeline of products for the global tube feeding devices market. 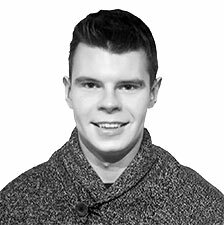 Tomás has a degree in Business and Education from Galway-Mayo Institute of Technology and an MSc from Ulster University. Donal’s work includes research, design, testing and prototyping. 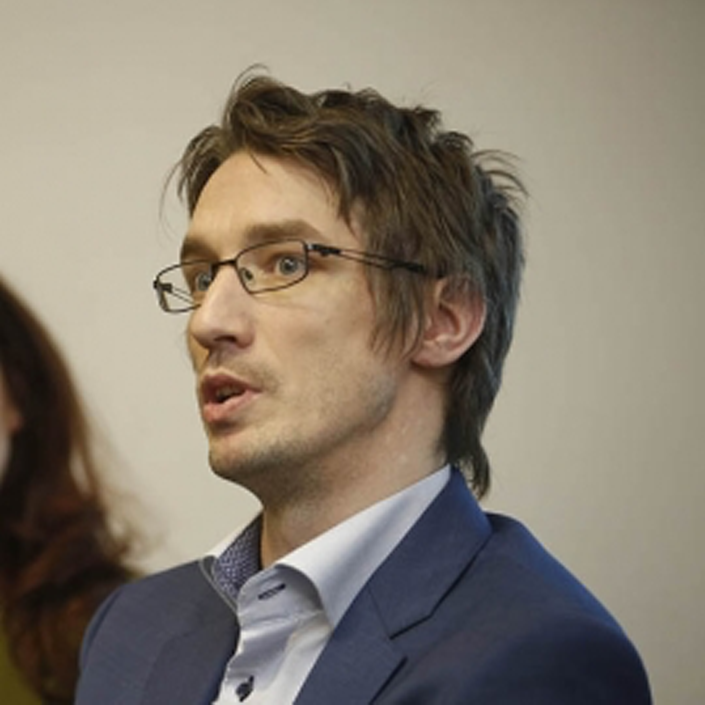 He holds a degree in Product Design and Innovation from the Institute of Technology, Carlow, and an MSc in Medical Device Design from the National College of Art & Design. 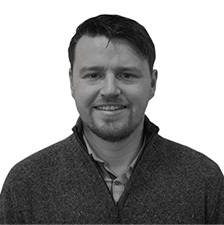 Donal has worked in many multinationals in the Medical Device industry. Ronnie’s role at Rockfield includes the development and management of the company’s Quality Management System, Project Planning and advice to senior management on business goals and strategies. He holds a Bachelor of Science Degree and has over 20 years’ experience in the Medical Device/Pharmaceutical industry having worked in many multinational and start-up companies. 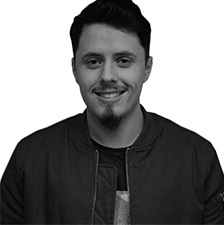 Damian’s responsibilities include technical work in the areas of IP, product design/testing, regulations, vendor sourcing, commercialisation and managing out-sourced companies. Damian holds a BSc. In Polymer Technology and a MSc. in Biotechnology and has over 21 years’ experience in the Medical Device industry having worked in many multinational and start-up companies. Edel’s responsibilities include clinical research, managing KOLs, marketing, communications, funding and commercialisation. She holds a BSc in Nutritional Sciences from University College Cork, and a PhD from Ulster University. 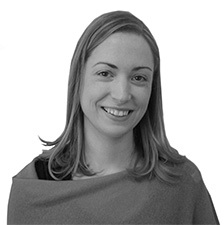 Edel has over 12 years of experience in scientific roles in public health agencies, multinationals and start-ups. Eoin’s work includes product testing and developing the e-connected element of Rockfields’ tube feeding system. He holds a Bachelor’s degree in Computer & Electronic Engineering from the Galway Mayo Institute of Technology. Eoin is skilled in Java, C, PCB design, low level programming and Linux. Andrew manages the development of the e-connected element of Rockfields’ tube feeding system. He holds a B.Eng. in Computer Engineering from Athlone Institute of Technology. 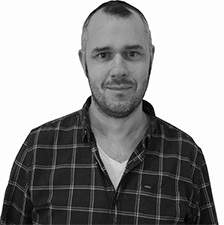 Andrew has experience in object-oriented programming, Java programming, computer systems administration, mobile computing, and data communications & networks.